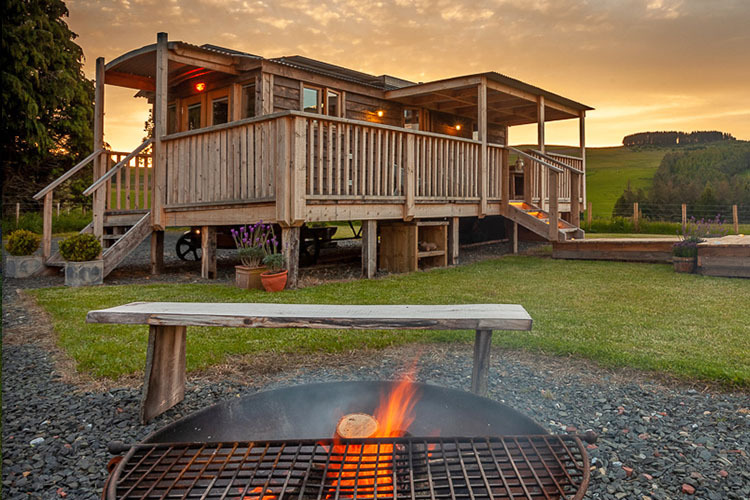 Set in the heart of Northumberland, England’s most northerly county. 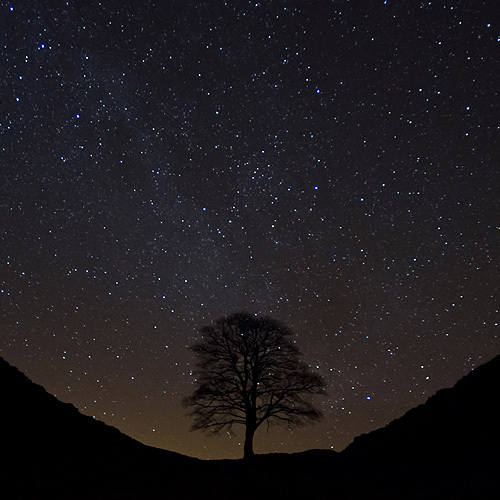 Prendwick Farm is at the foot of the Cheviot hills in the Northumberland National Park, with its designated dark skies and spectacular countryside. Cycling and walking: The Penine Cycleway (NCN Route 68) passes our door and the Sandstone Way and Penine Way passes just West of us. 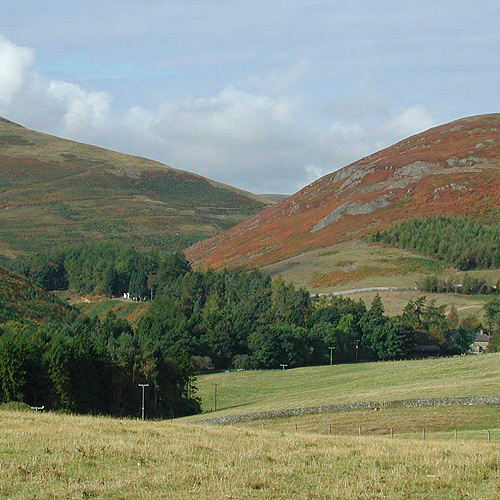 The Cheviots are easily accessible from Prendwick and have many walks – offering incredible views and historic landmarks. Guided walks can be arranged through Shepherd’s Walks or Jamie will be happy to offer suggestions. Ingram Valley complete with waterfall (Linhope Spout) is a perfect place to explore on a sunny day, where you can picnic alongside the Breamish river. Castles: Northumberland has more castles than any other county in England. The following are a short drive from Prendwick: Alnwick Castle (where Harry Potter was filmed), Chillingham Castle (the spookiest castle), Warkworth Castle (with a Hermitage accessible by boat), Bamburgh Castle (Northumberland’s jewel complete with a dragon legend and links to King Arthur) and the romantic ruin of Dunstanburgh Castle. Cragside, the stunning National Trust property with over 1000 acres to explore and an extraordinary Victorian house - the first home in the world to be lit by hydroelectricity. A must visit if you haven’t been, with delights around every corner (and the recent backdrop for the latest Jurassic Park film). Wallington, another National Trust property, home to red squirrels. 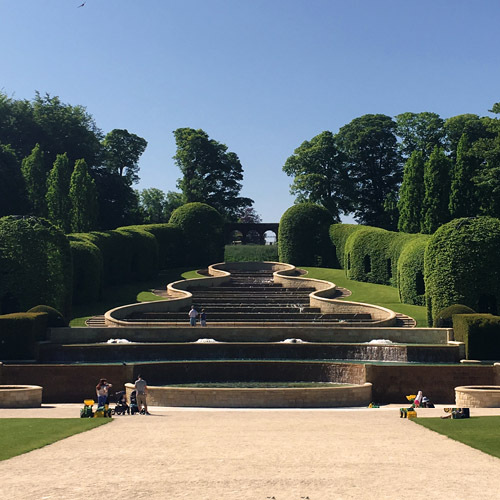 Always plenty going on and well worth the drive to see the house and its stunning grounds (with good playgrounds). 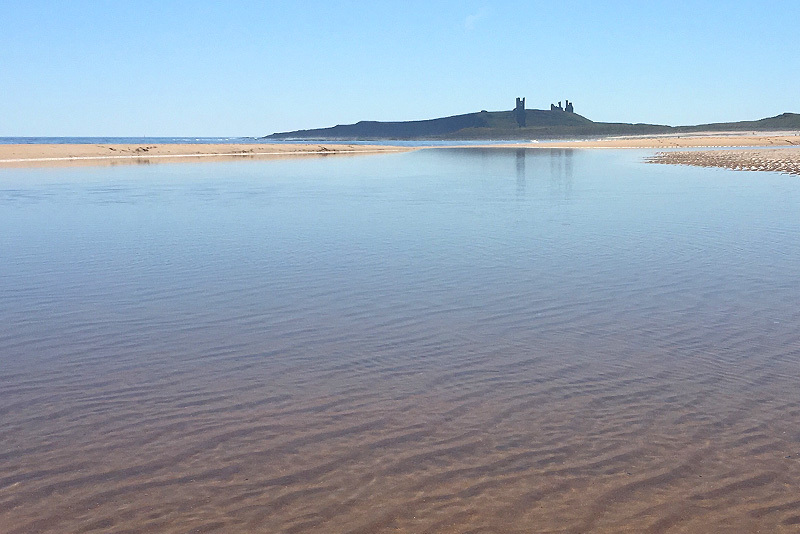 Beaches and Islands: The spectacular Northumberland coast can be seen from the huts and is a 30/40 minute drive away. 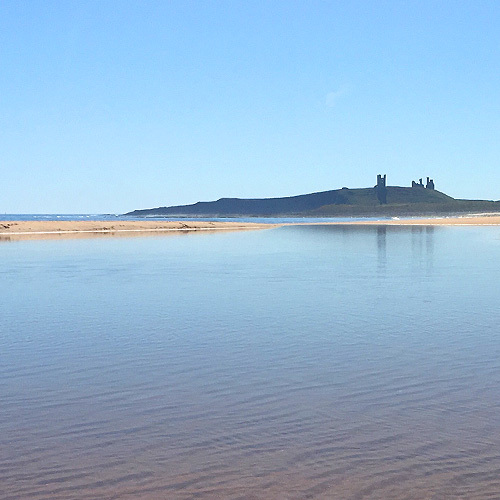 With over 39 sweeping miles of beaches that are magnificent in all seasons, there are plenty of beaches to choose from: Embleton – recently winning ‘Best Beach in UK’, Alnmouth Beach - with plenty of cafes and pubs, Beadnell -good surfing and dunes, Bamburgh – with its magnificent castle view, to name but a few. 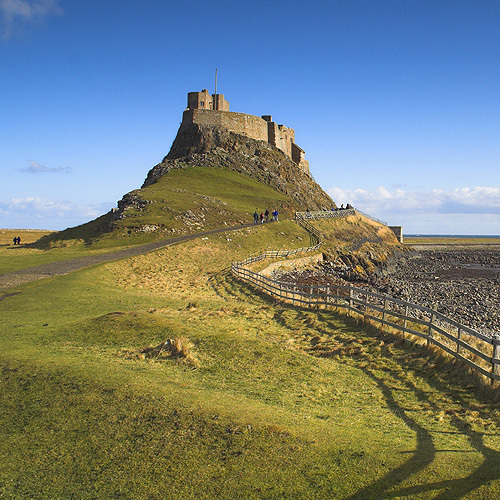 Holy Island has a wealth of history and is definitely worth taking a day to explore (check tide times first). It’s a mile off the mainland, linked by a causeway and is cut off twice daily by the fast incoming tides. 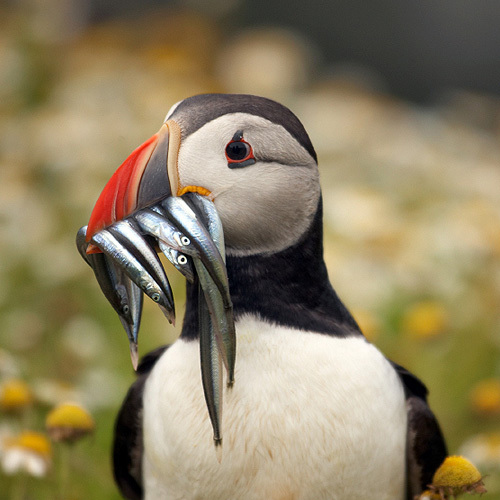 The Farne Islands which are reached by boat from Seahouses. 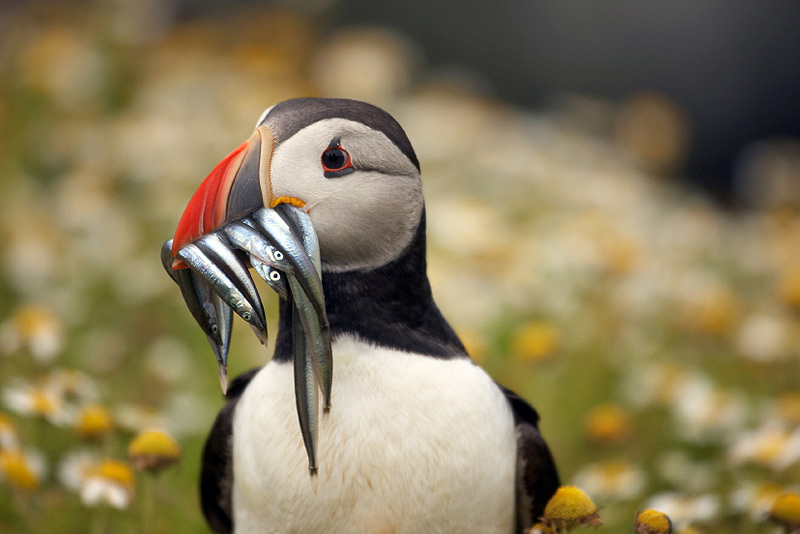 A famous bird sanctuary, also home to grey seals. Dolphins are also frequently spotted on the boat trip. Golfing: Rothbury, Foxton and Bamburgh golf courses are all within a short drive of Prendwick. Shopping: Just a short drive from the huts are the pretty villages of Whittingham and Glanton (with a pub) and Powburn (with a shop and petrol station). 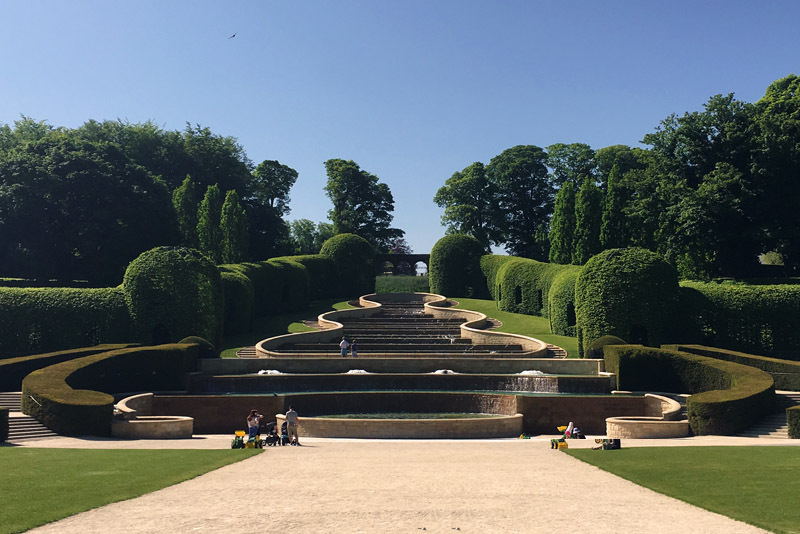 Historic Alnwick with its castle and gardens and award-winning bookshop is a 25 minute drive (and has the closest large supermarket). Picturesque Rothbury has a lovely river walk with wonderful views of the Simonside Hills. 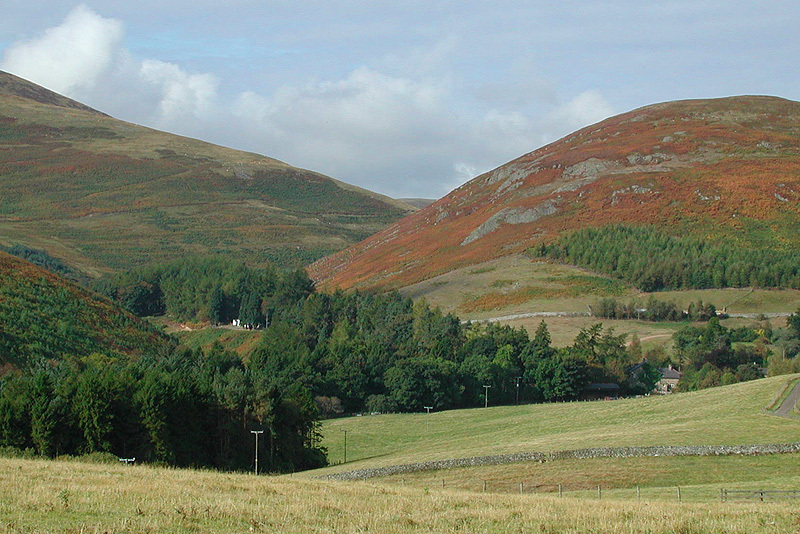 Nearby Wooler is worth visiting for its independent shops and Doddington Dairy Milk Bar. 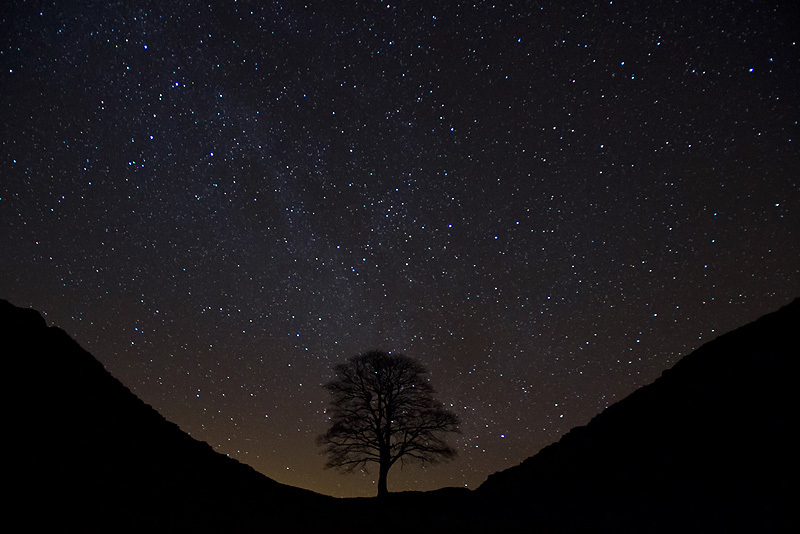 Dark skies: The farm is set in the International Dark Skies Park and Ingram Village Hall – a recognised dark sky discovery site – is located one mile over the hill. Our largest hut, able to sleep 2 adults in a kingsize bed and a separate room with bunkbed and climbing wall for 2 children. 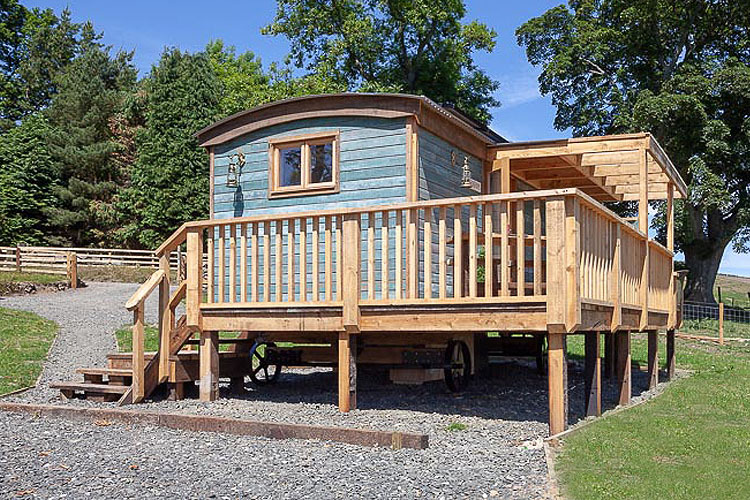 Clad in green pitch pine with a large veranda and an outdoor antique French cast iron bath, Sleeps 2. 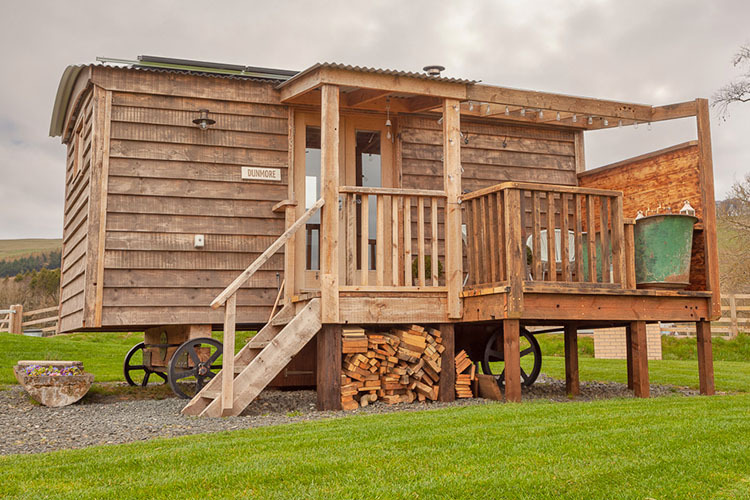 Our most traditional hut situated in the paddock overlooking our flock of Valais Blacknose sheep, Sleeps 2.